To differ from the spring 2016 reviews, today I’m going to shine the light on the top models of the season. If you follow magazine or ad campaign threads, you’ll be familiar with some of the names and faces. Last season, the two models that walked the most shows were (my favourites) Alexadra Elizabeth Ljadov and Waleska Gorczevski, tallying 70 shows. That is quite a big number considering the lengths of the runways, the outfit changes, the hair and make-up looks, etc. 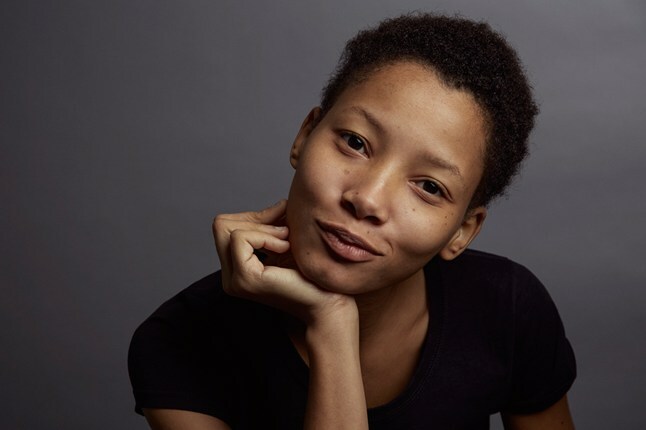 For Spring 2016, the model who walked the most shows was Lineisy Montero. The 19-year-old Dominican featured in 68 shows from New York, London, Milan and Paris. Those included Givenchy, Burberry Prorsum, Versace and Chanel, the most important in their respective cities. Lineisy is represented by Next Models. This is also a win for diversity in fashion as Lineisy is the first black model, in my memory, to walk the most shows in a season. Coming a close second with 66 shows was Harleth Kuusik. Represented by The Society Management in New York, Storm in London, and Elite in Milan and Paris, the Estonian walked in Calvin Klein, Mary Katrantzou, Roberto Cavalli, Valentino. In third, with 65 shows, was Kuusik's fellow Estonian, Alexandra Elizabeth Ljadov, who as aforementioned topped last season. Represented by the same agencies as Kuusik in all four cities, Ljadov walked Marc Jacobs, Christopher Kane, Prada and Louis Vuitton. Alexandra can be seen on this blog in my Simone Rocha and Topshop Unique street-style posts. Who will top next seasons list? I would say Greta Varlese, Peyton Knight or Julie Hoomans. We’ll see in February.